The R&D team at AWE Tuning is now available for those that just don’t trust their flashing to anyone. 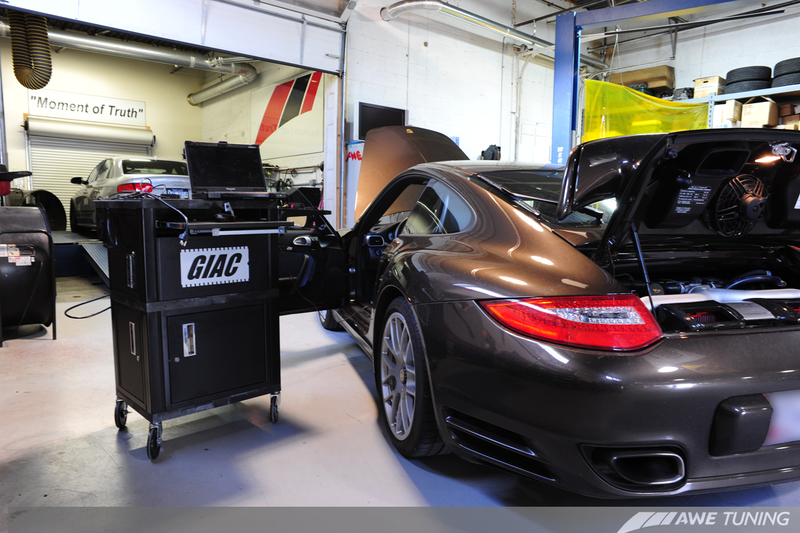 If you are interested in having your car flashed at AWE Tuning HQ, the East Coast test bed for G.I.A.C. on such projects as the renowned G.I.A.C. B5 RS K04, 911 750R, Quarter Mile record GTI and more. Learn more, here. Contact a G.I.A.C. performance specialist at 1.888.565.2257, 215.658.1670 or [email protected]. Flashing Dashboard - Auto gear flashing? Quick Reply: AWE Tuning Performance Services: G.I.A.C. flashing.